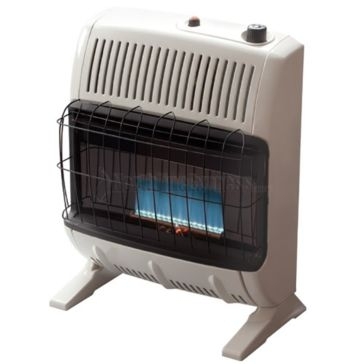 It may be freezing cold outside. 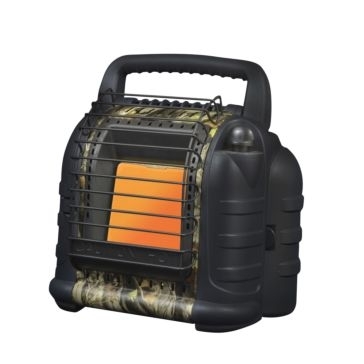 But that doesn’t mean you have to suffer, whether you’re inside or outdoors. 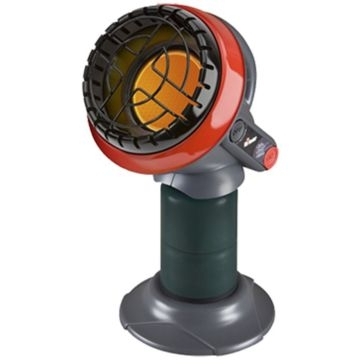 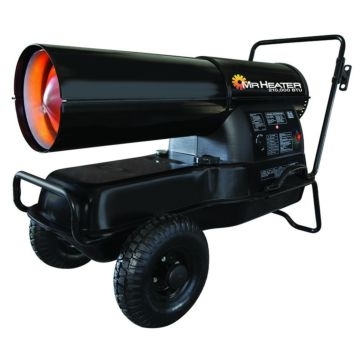 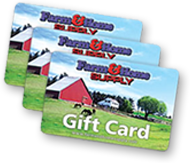 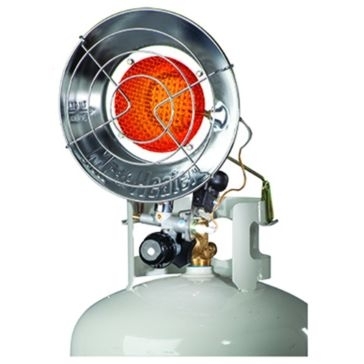 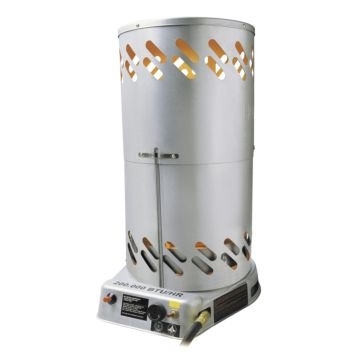 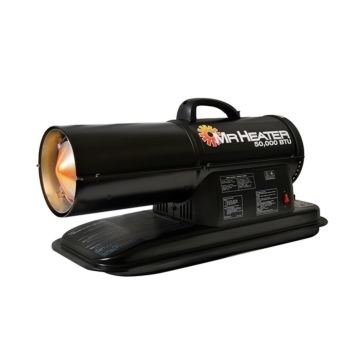 Farm and Home Supply carries a huge selection of Mr. Heater portable propane heaters and hoses. 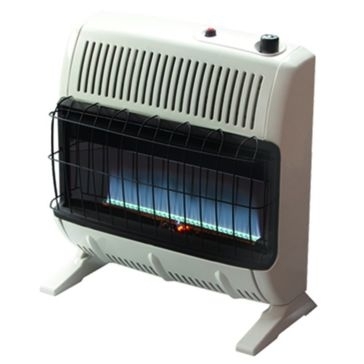 Economical, safe and easy to use, these products will keep you warm and toasty wherever you are. 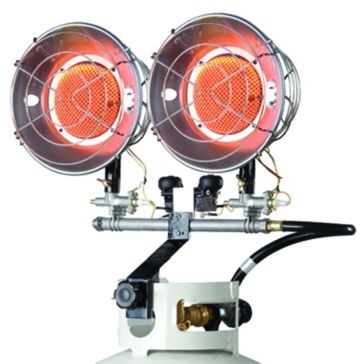 Our propane heaters for homes come in all shapes and sizes, making it easy for you to find just the right solution to heat a small or large space. 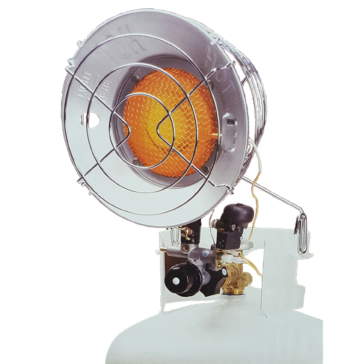 Our portable Buddy heaters, for instance, are available in 9,000 BTU or 18,000 BTU sizes to heat up to 200 or 400 square feet, respectively. 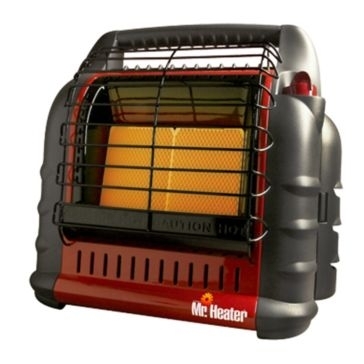 Each Mr. Heater portable Buddy heater includes smart safety features, like low-oxygen and tip-over shutoffs. 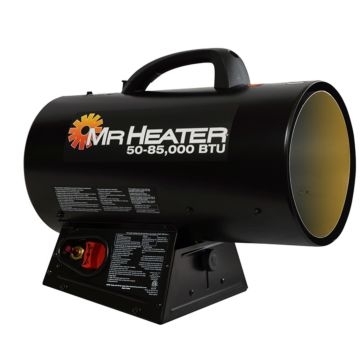 That means the Mr. 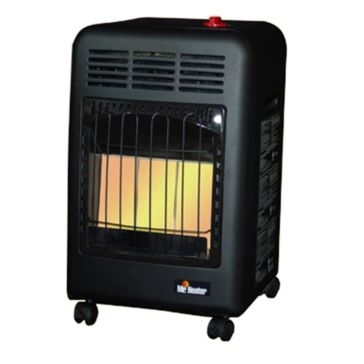 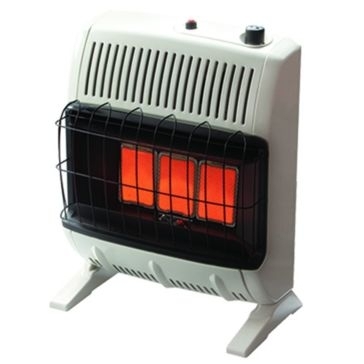 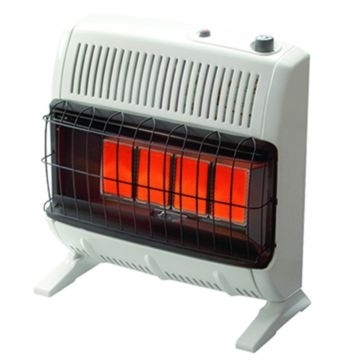 Buddy heater is safe to use inside as well as outdoors. 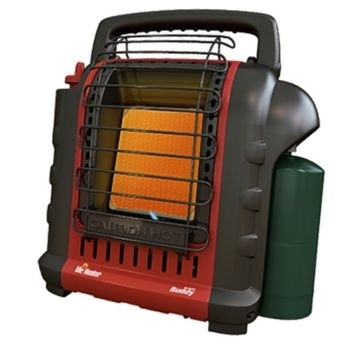 You can find a Mr. Heater propane heater here to suit practically any purpose, from conserving fuel at home to working outdoors in the cold. 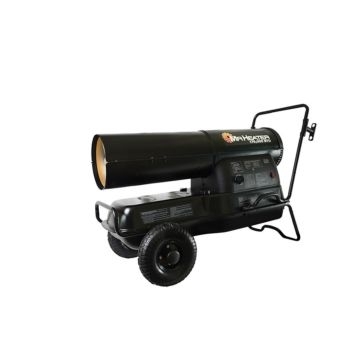 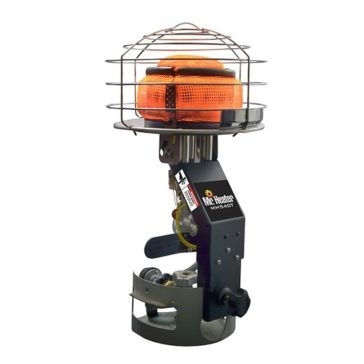 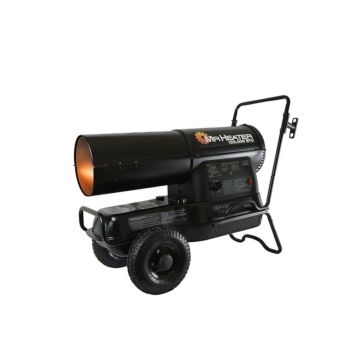 These propane heaters also make a great emergency backup for power outages. 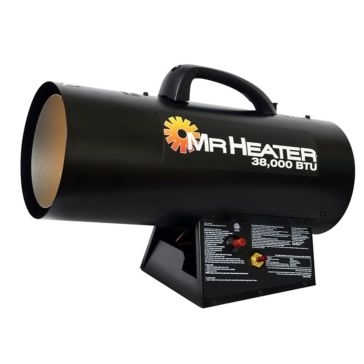 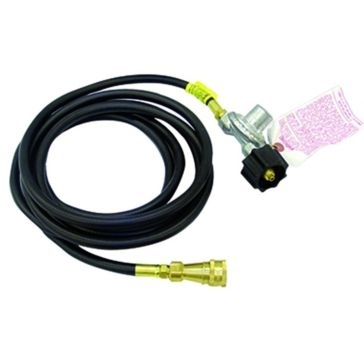 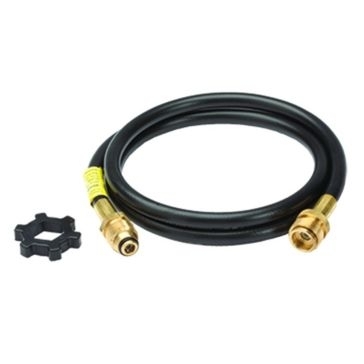 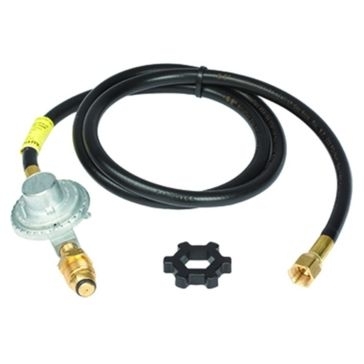 In addition to a variety of heaters, you can get all the Mr. Heater hoses and accessories you need here.